Fresno and Healdsburg have slightly different weather patterns. Fresno is a little ahead in terms of grape and olive harvesting. 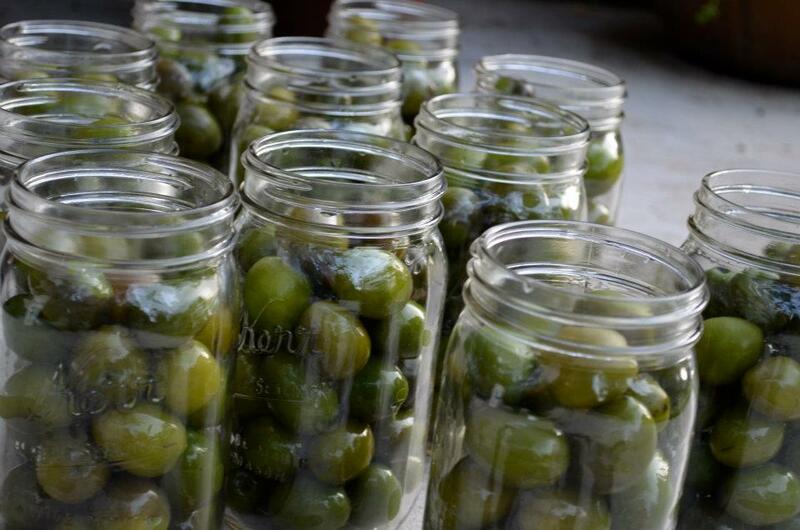 Cousin Marco was hard at work in Fresno curing olives; an annual tradition. Meanwhile, Cousin David was harvesting grapes in Healdsburg for the 2011 Cabernet Vintage. Lots of harvesting going on. I've posted Marco's pictures of his olive curing in the Gallery and Facebook.